The three largest retail trends in 2012 were personalized online content, mobile shopping capabilities, and social media utilization. Skin care ecommerce is moving at the speed of technology and these trends have revolutionized the online shopping experience for beauty products. Online retailers are fresh off a profitable holiday season and ready to harness the major ecommerce trends expected during 2013. Search engine optimization will undergo significant change this year. Companies will no longer succeed by populating the Web with keyword-stuffed content that represents little value to consumers. They must focus on their target audiences, learning their shopping patterns and behaviors. They will also need to master the components of a successful online marketing campaign. Providing high-quality content featuring assorted relevant keywords must become routine practice in order for online businesses to succeed. The latest Google algorithm update includes penalties for duplicate content. For global skin care businesses, Web content in translated languages must be of the highest quality or ranking penalties will be imposed. Site owners who need help with keyword selection and content establishment should contract with an experienced ecommerce consultant. Emerging markets in Brazil, China, India, Russia, and other countries will use their local cultures to attract more global customers this year. They are proud of their heritage and show this via logos, color choices, and local customs. More skin care products will reflect the traditional preferences of these markets and will be offered to customers throughout the world. Global marketers must translate and localize Web content accurately so the original messages and intentions are not lost. Sponsored online content will undergo a huge shift this year, continuing the trend that started during the last half of 2012. 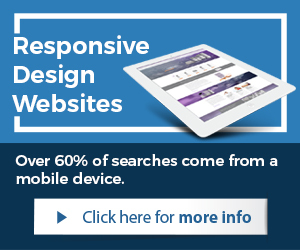 More companies will sponsor embedded content on sites rather than displaying banner ads online. This native advertising is similar to sponsored Tweets and sponsored Facebook stories. Native advertising will go global, requiring accurate localization and translation and positioning content in a manner that builds trust with international skin care customers. 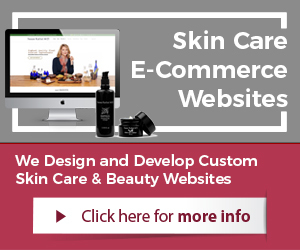 Whether a skin care business already operates on an international scale or plans to take skin care ecommerce global during 2013, it must consider these factors. 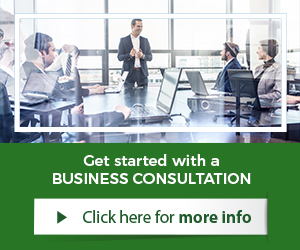 By getting ahead of the game, the business will maximize the benefits of these trends. Establishing a visible international presence takes the business to the next level, increasing its success. 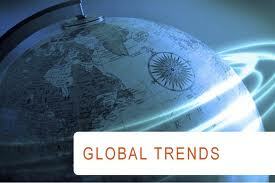 Doing this at the start of 2013 provides twelve months to benefit from global sales this year.